Forget everything you ever knew about what your future home will be, or what kind of TV you would want to have, or what kind of computer you would like to have! The reason for this is simple: Augmented Reality. We have already seen the basic mobile app, Pokemon Go, which utilized only the very basics in augmented reality technology, and become the most popular app of all time. But video games are not the only thing that augmented reality can change. 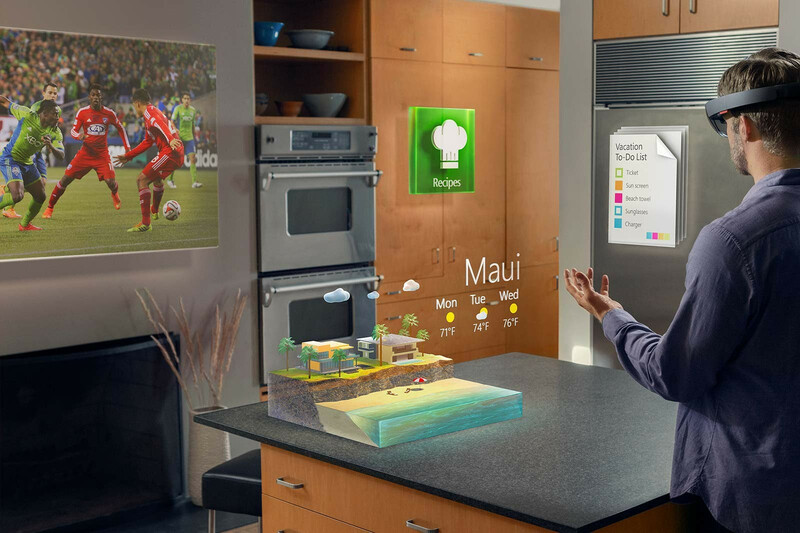 The very home you live in now might soon be equipment with augmented reality technology. The reason is due to the fact that technology is now finally crossing over from only the digital side to now integrated in our very surroundings. For example, image instead of watching a TV, you can have a TV of ANY size seemly pop out of no where, and at any time you prefer; all while being able to control all of this with a piece of wearable technology, either as head gear, or even contact lens. This can change the world around us because the possibilities are only limited by our imagination! So remember to not be surprised if your future home looks very different because of the abilities of augmented reality! Subscribe for Daily Dream Homes!